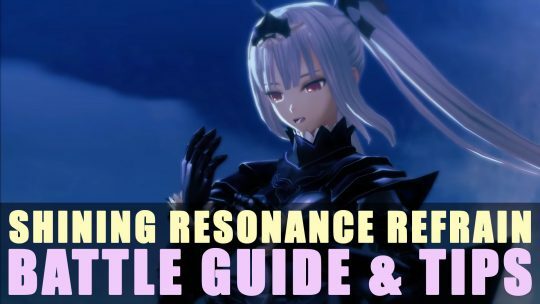 Want some ultimate tips and tricks for Shining Resonance Refrain? Look no further as here’s a guide to get you up to speed. In this Guide we explore how to use the Sword and Shield in Monster Hunter: World to best results!